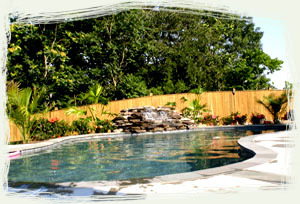 We come to your Frederick County home to discuss your needs and ideas for your landscaping design. We sit with you and learn about what your goals are, finances available and the time frame you are looking to have the landscaping installed in. Contact us if you have any questions or when you are ready to receive some of the best landscaping Frederick and Montgomery Counties in Maryland have to offer!